Cutting-edge research requiring controversial experiments. Startling dreams delivering cryptic communication from the dreamer's future self. Ruthless rivals determined to control mind-bending new technology. When you're balancing on the edge of what's possible, trouble awaits, ready to push you into the abyss. This daring psychological journey into the very nature of causation and consciousness will leave you turning the pages and grasping for solid ground--especially when it becomes clear just how much fact lies within the fiction. Dr. Gabriella Speciale has assembled an international team of elite scientists with one goal in mind--to create and control out-of-body experiences that transcend the limits of time and space. Reese Clawson's mind-bending experiments aim to explode the boundaries of human consciousness--and annihilate the opposition in the process. When a terrifying discovery and a string of failed tests threaten to dismantle both programs, the key to survival may reside in the mind of a gifted grad student whose unsettling dreams have thrust him into the center of a dangerous battle for control. As the threads of perception and reality become tangled and time itself twists in unexpected directions, one warning remains clear: What you don't know can kill you. 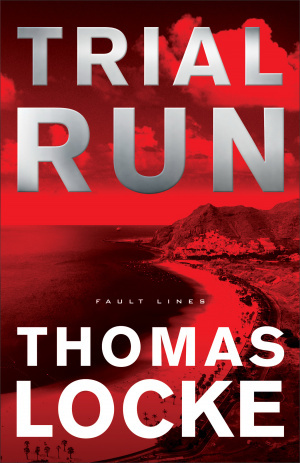 Trial Run by Thomas Locke was published by Fleming H. Revell Company in September 2015 and is our 41892nd best seller. 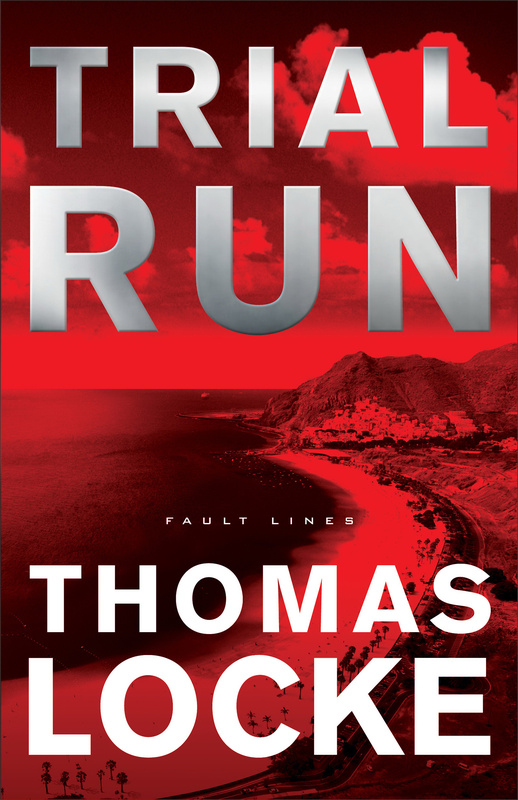 The ISBN for Trial Run is 9780800724337. Be the first to review Trial Run! Got a question? No problem! Just click here to ask us about Trial Run.